There’s nothing better than clean carpets. They look better, feel softer, and smell fresher. 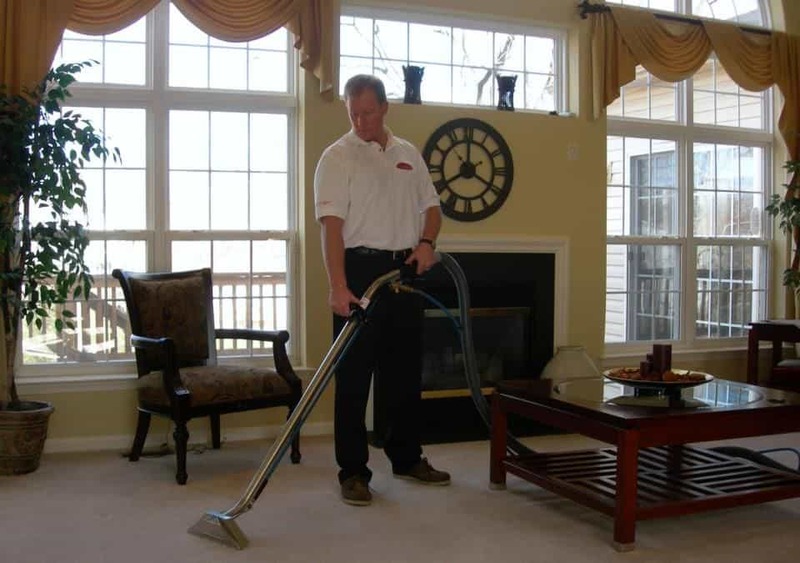 Carpet cleaning can also improve your indoor air quality. Carpets and rugs are excellent dust magnets, especially in newer homes. Traping more dirty air than most air ducts, like all filters they need cleaning. That’s why 50% of Americans clean their carpets yearly, while 34% of homeowners clean their carpets every six months! A1 Sparkles is the smarter, cheaper, and better carpet cleaner near you. Now you can always have rugs that sparkle! You want local Philadelphia Suburbs cleaning services professionals with great reviews and friendly technicians. Most importantly a certified cleaning company you can trust. No tricks, just excellent service, and guaranteed best rates. We understand your carpet is a considerable investment. We work hard to clean it and keep it healthy for years to come. We offer everything you need for the safest carpet cleaning in the Philly area. We are carpet manufacture compliant and endorsed. From the time, you contact us to the arrival of your carpet cleaners you’ll notice we focus on exceeding customer expectations. 100% Satisfaction Guarantee. After your cleaning and before we pack up for the next job if you are not 100% satisfied we’ll re-clean the area for free. If You Find a Better Price, We’ll Beat It! Our rates are so competitive if you find a similar cleaning service we will match or beat their cleaning rates. The secret to a healthy carpet is removing the dirt you can’t see. Used for all Rug Spa rug cleaning, pile-lifting is the most powerful vacuum on the Planet! Certified Pile Lifters are so powerful they can even lift crushed carpet fibers. Additional Charges; Rooms/areas over 300 square foot, stains, odors, heavy soil, portable machines, parking, carpet repairs, subsurface cleaning, and heavy or excessive furniture moving and tabbing. Your carpets will filter the air better, last longer and always look beautiful! 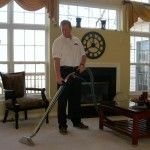 If you are interested in our natural carpet cleaning services in the Philadelphia PA, Berks County, Bucks County PA, Chester County PA, Delaware County PA, Montgomery County suburbs, then please call 610-292-9069 or complete our online request form.